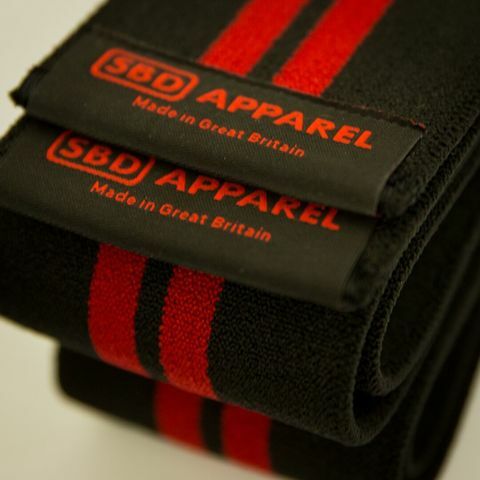 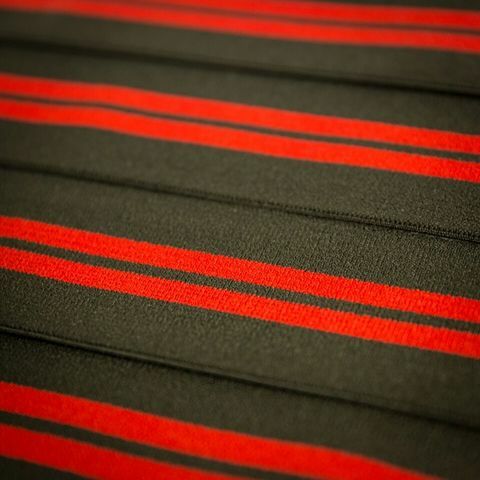 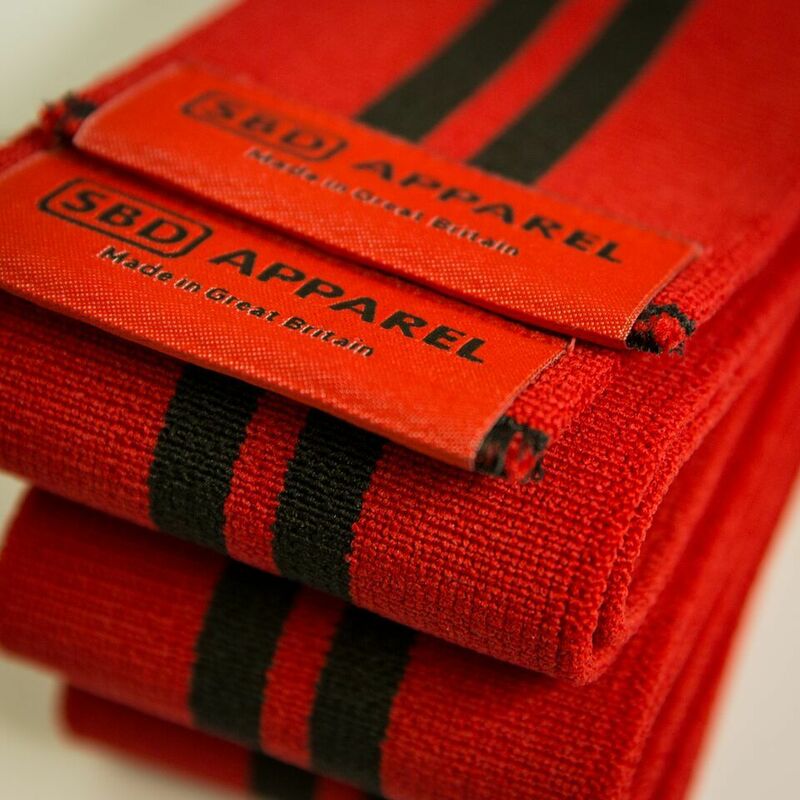 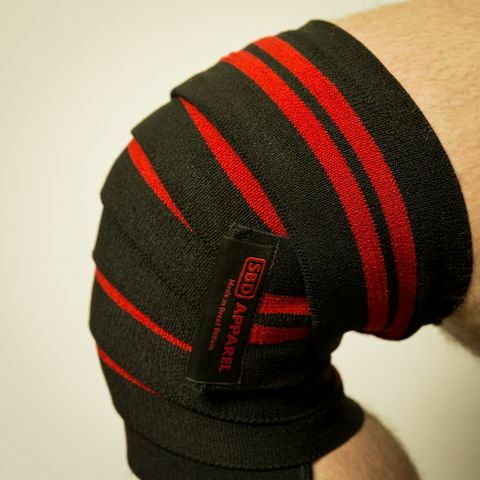 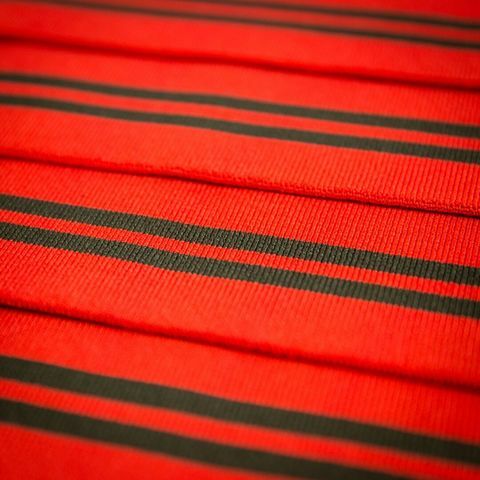 SBD Knee Wraps – Strength Apparel Co.
• IPF Approved (2m length only) with the maximum width (8cm). • Proprietary wide elastics developed and manufactured specifically for knee support. • Two different support types – Competition & Training. 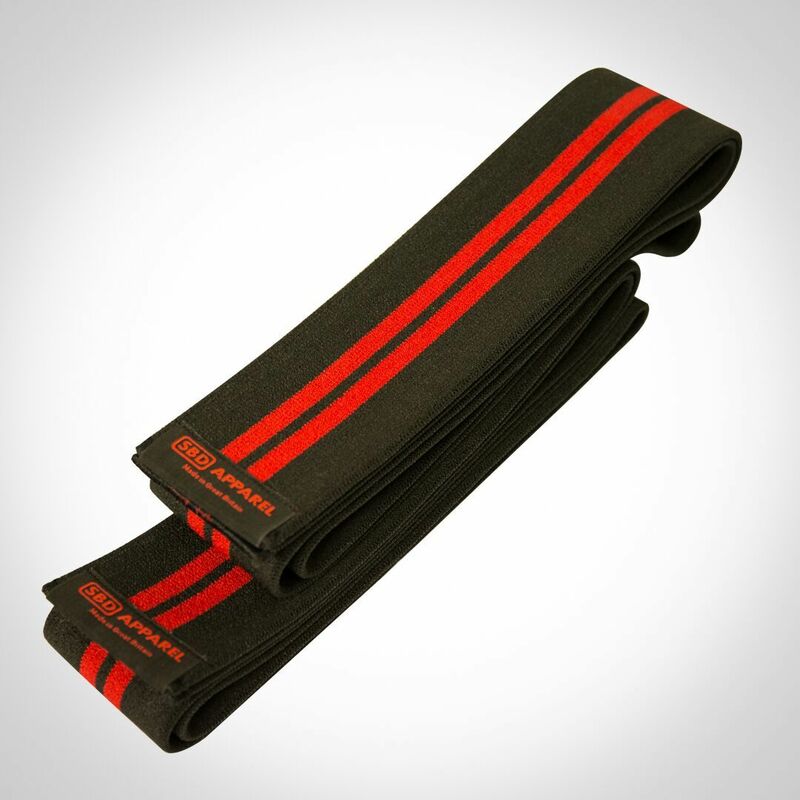 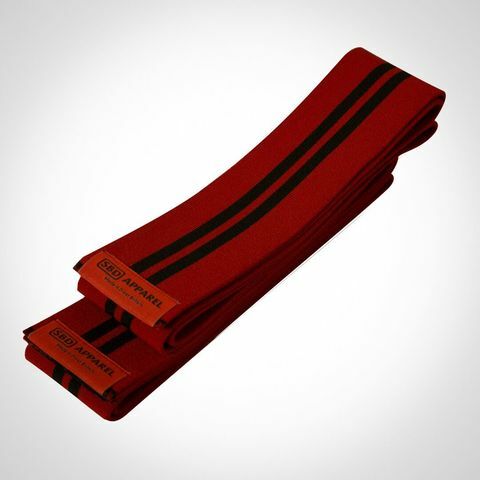 • Supple across the width to minimise discomfort. 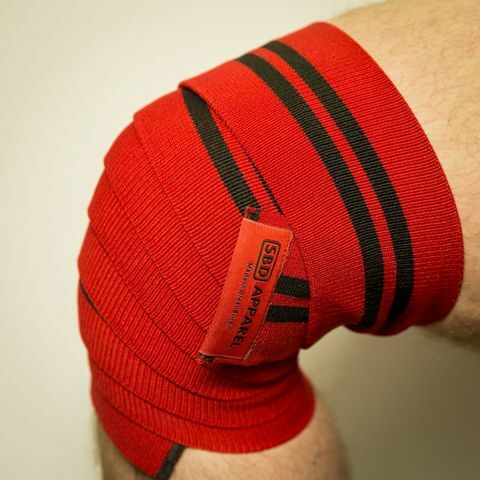 • Elongation of 150% to allow for maximum coverage and variation in wrapping support.